The search is on for The Greatest Dancer. Do you think you have what it takes to open the mirror? Applications for the next series are now open! The Greatest Dancer is produced for the BBC by Thames and Syco. The Greatest Dancer is a dance competition for Saturday nights on BBC One, featuring our presenters Alesha Dixon & Jordan Banjo, and Dance Captains Cheryl, Matthew Morrison & Oti Mabuse. The show celebrates dance, with performances from every style you can imagine, from soloists to massive dance troupes, and professionally-trained dancers to amateurs. The competition is open to children from 7 years and above, with no upper age limit. The Greatest Dancer is unlike any other show, and the audience is in complete control – fate of the dancers in their hands. 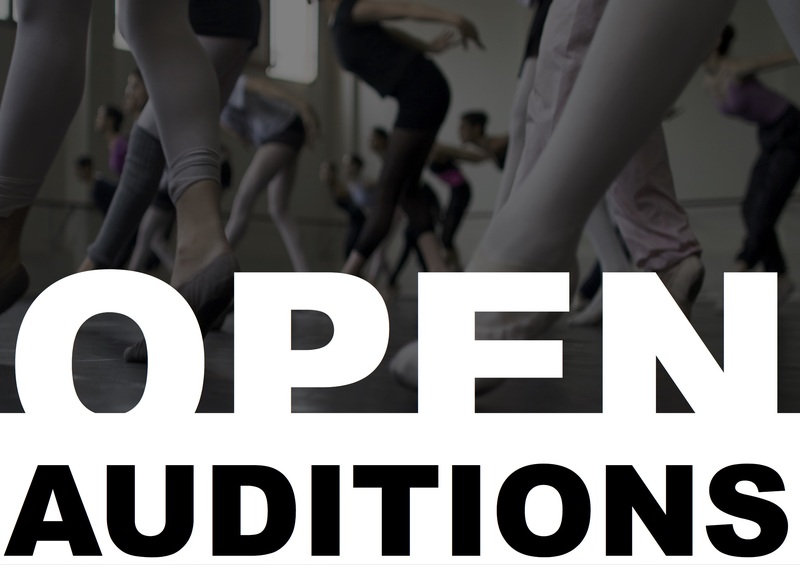 The audition takes place in a Dance Studio like no other – dancers will perform in front of a mirror which has an audience on the other side, watching and voting if they like the performance or not. If 75% of the audience vote to say they like what they see, the mirror will open and the dancer will go through to the next stages of the competition and be mentored by one of the Dance Captains! But fail to hit 75% and they’ll be dancing alone and not progress any further. The Call Backs stage features dancers who had the mirrors open for them. Here, the Dance Captains deliberate on who to take through to the Live Challenge Shows. However, each Dance Captain can only take three acts through to mentor in the Live Shows. For our Final 9 in the Live Challenge Shows, they must take on a different challenge each week to incorporate into their routine, to prove that they could be the Greatest Dancer. But only one can be crowned The Greatest Dancer and win £50,000 and perform on the Strictly Come Dancing stage! Age Limit: Seven years of age and over. Note: A parent or legal guardian must apply on behalf of a child aged between 7 and 17. Applicants must have the right to live and work in the UK and hold a valid passport.